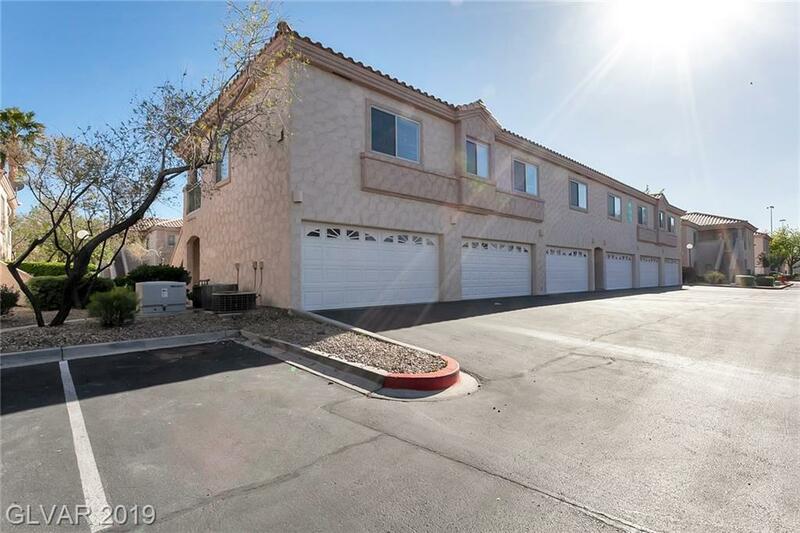 Immaculate NW Las Vegas Condo! 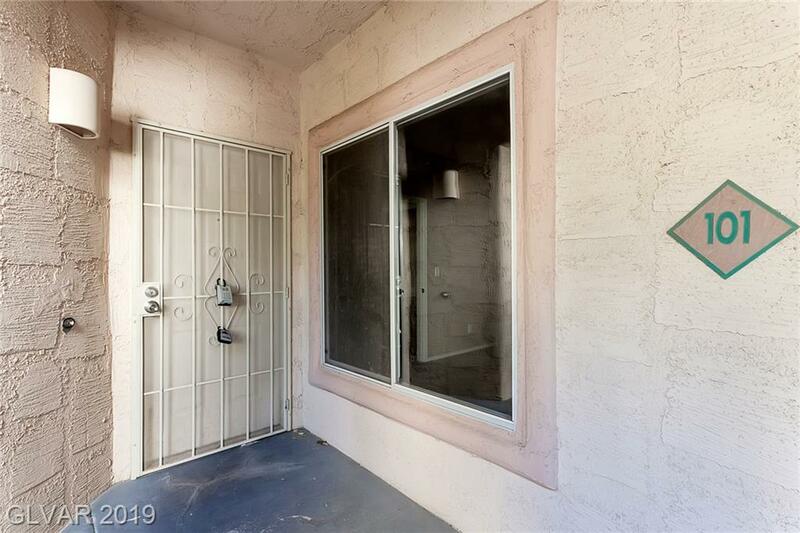 Spacious 2 BR, 2 BA on 1st floor w/2 car garage unit will not disappoint. NEW carpet/paint. NEW vinyl plank flooring in kitchen, laundry & baths. NEW dining light fixture. 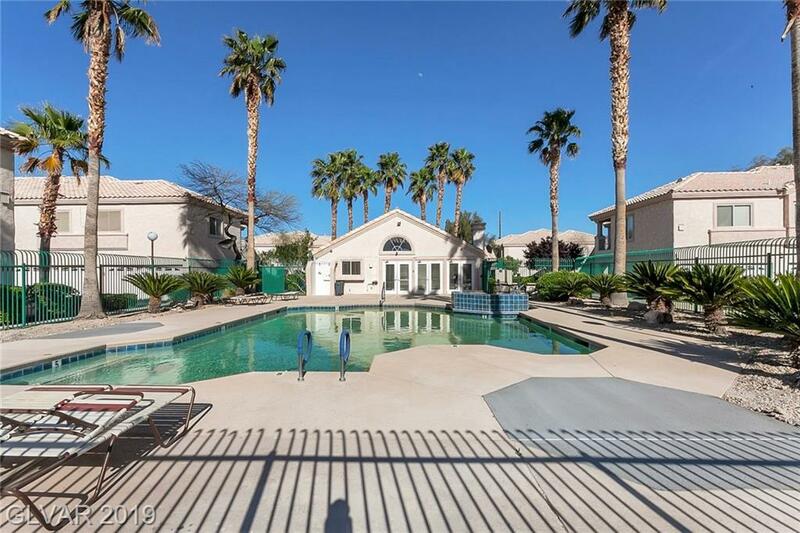 Kitchen boasts updated cabinets & counters w/NEW SS appliances & NEW sink/faucet/disposal. Master BR w/NEW ceiling fan. NEW sink faucets in baths. Community pool/clubhouse/fitness room. 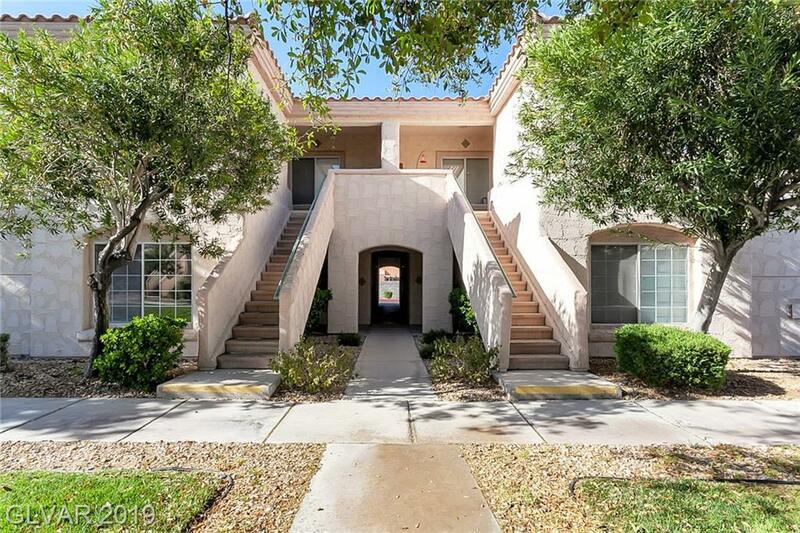 Located near shopping, 95 freeway and schools. DON'T MISS!